THanks for reading. It sounds like you have missed to copy row 10. Please note that there is no need for the Lync schema extention. 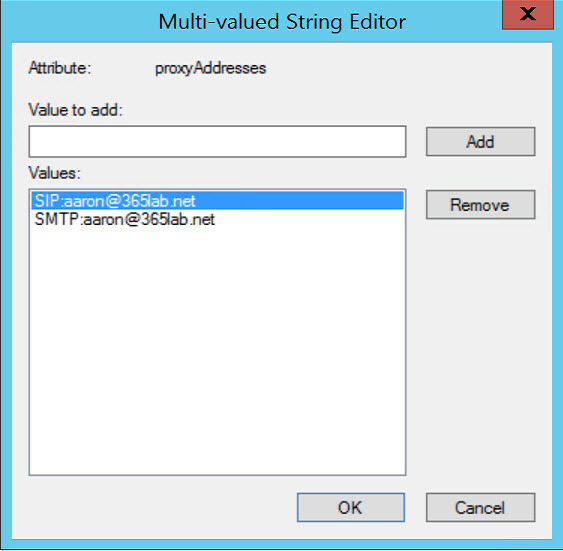 You could have simply added the SIP address to the proxyaddresses attribute. This would achive the same result without extending the schema. Thanks for the information – really good to know! I have now updated the post accordingly. Thanks again for reading. Thanks this worked great! I had already extended the schema anyway, but your PowerShell script was invaluable! This allowed for seamless login to O365. Note: “sip” needs to be in lower case. 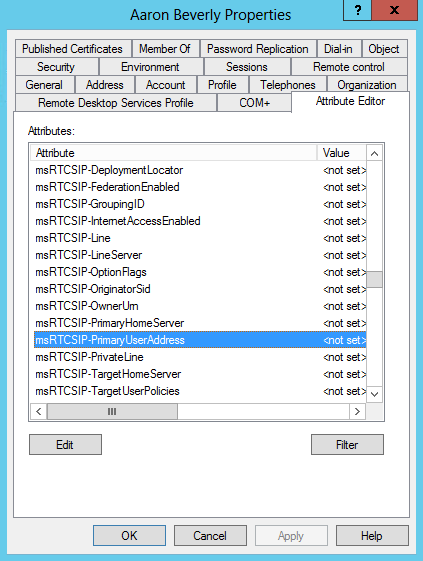 why do you set the msRTCSIP attribute? I have not needed it for users to login when using Skype Online. Is it just when you have a local Lync server? 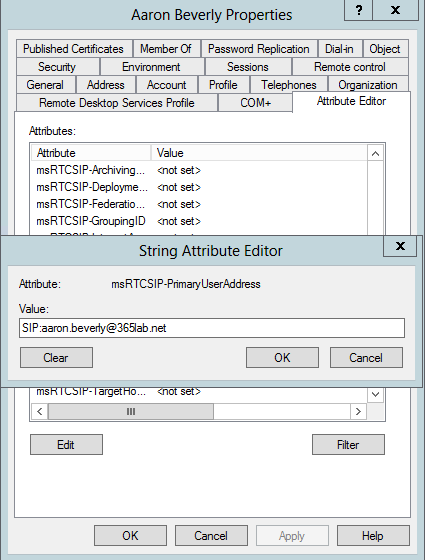 Anyway to add the SIP address in the proxy Att. I just used ADmodify.net selected the users and then customised the attributes with these settings. Nice easy GUI to use if you not an AD PS prof like me. Do you know if this will work even if SSO is not implemented? 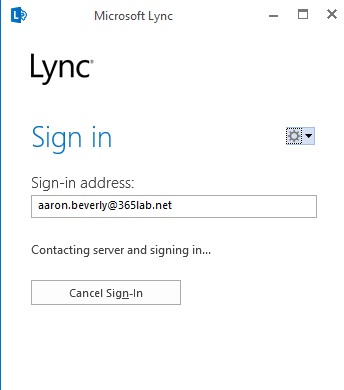 We do use DirSync (Azure AD Connect), but what would be the added benefit of ADFS/SSO in this case for logging into Lync/Skype, if the username is already populated as the user’s e-mail/UPN? The benefit of ADFS/SSO is that users don’t need to type in their password to any of the Office 365 Apps. This streamlines SharePoint, One Drive, Outlook and so on. Once implemented its a feature that users appreciate and this can be used to service many other products for SSO. ADFS is not a small setup as it has to be setup with HA. If the ADFS box fails users will not be able to login to anything until you have resolved the issue. You should have 2 ADFS servers sitting behind a load balancer internally. For external users you need 2 internet facing WAP servers sitting behind a load balancer too. So 6 servers, 1 SAN from a CA and a public IP. Its a juicy project to get your hands dirty with, just make sure its working flawlessly before you federate it with O365. 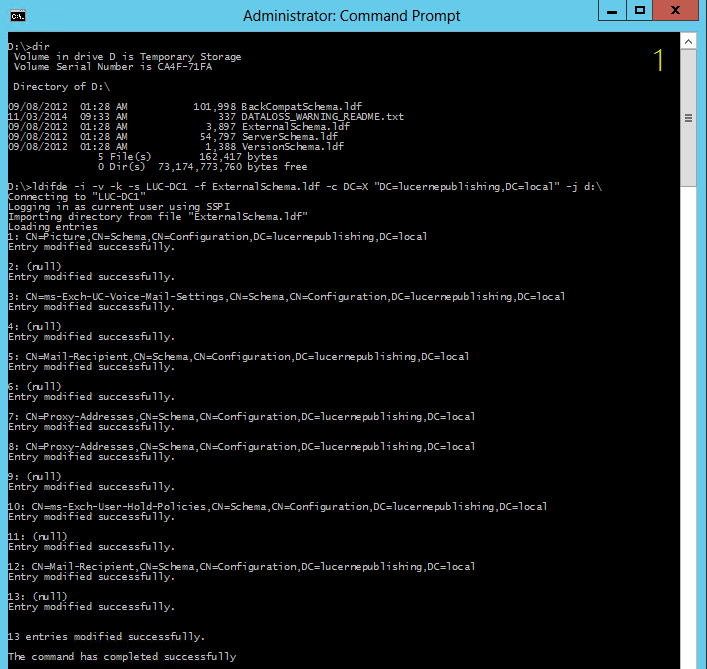 This can be built in Azure too. Oh wow ok, so I’m curious in how that works. Are they already authenticated to SSO before their Skype client is launched, hence the pass through login? 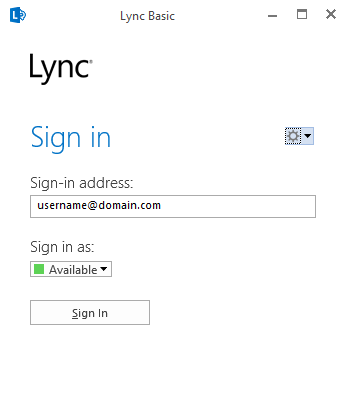 Or the Lync client has to be configured to point to a specific server for SSO? 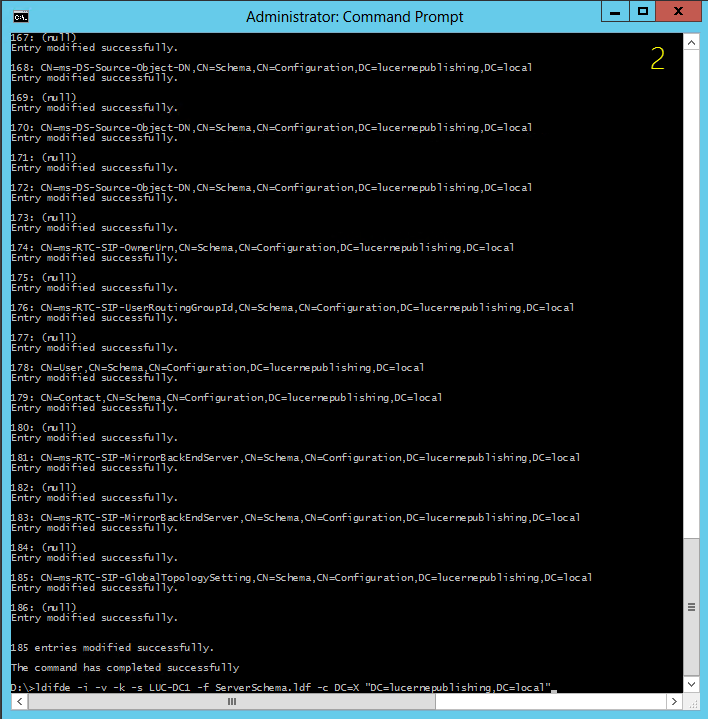 Sounds a bit complicated in terms of setting up the on-premises servers. At least I’m more apprehensive about that. 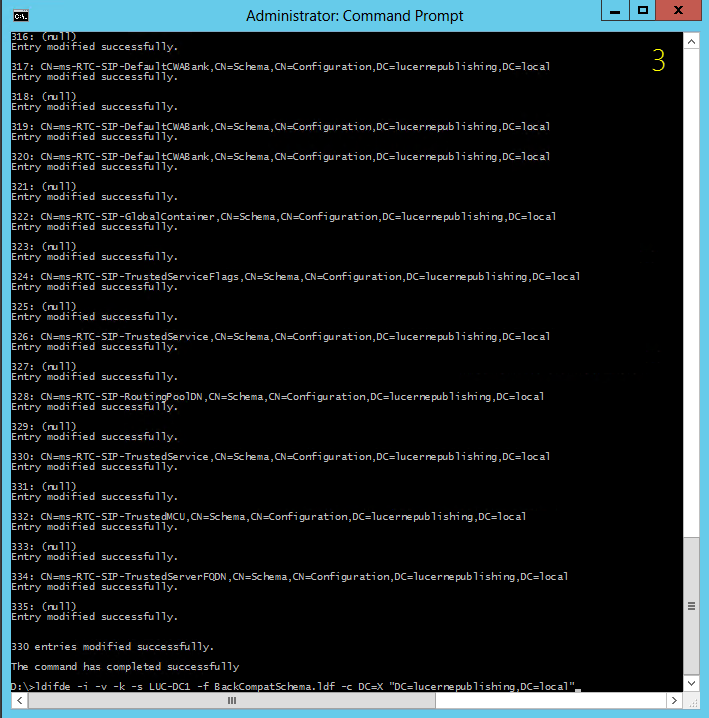 Is the Azure alternative with ADFS any easier? My colleague wants to implement Shibboleth, but I’m not sure that would be best for a MS roduct.